KQED Education curates a set of resources designed to empower educators with the tools, training, knowledge, and perspectives necessary to be successful in integrating digital learning experiences into the classroom. The PBS LearningMedia section within KQED Education showcases some of PBS LearningMedia’s innovative, standards-aligned digital resources, compelling student experiences, and professional development opportunities. Resources are 100% free and many come with supporting materials such as background essays and discussion questions to pair. PBS LearningMedia also provides you with context on how a given tool or resource meets nationwide educational standards. This section within KQED Education is a great resource for those of you who are interested in integrating media-making into your classroom. Videos, narrated slideshows, online maps, and more can be engaging ways for students to demonstrate understanding and build their critical thinking skills. Here, you’ll find a set of tools to implement media-making projects with your students, as well as professional development courses for you to learn, master, and lead media production. 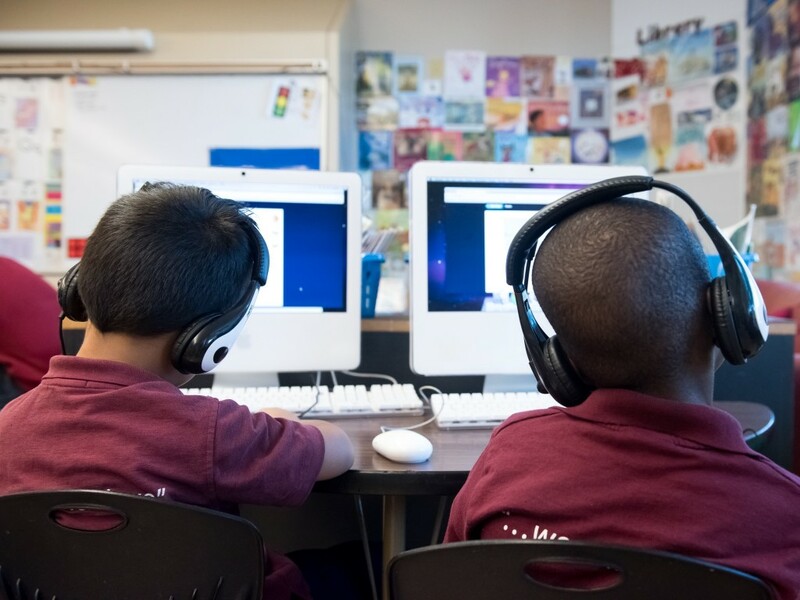 In the Classroom is KQED’s blog written for and by teachers! The content highlights our educators’ innovative and successful practices around integrating media and media-making into their students’ learning environments using the tools above.